When I first started making jewelry (again*) I started to have a problem. I had so much jewelry that I started wondering what I would do with it all. I started giving it as gifts to my friends and family. Then I started getting requests for certain colors and sizes. 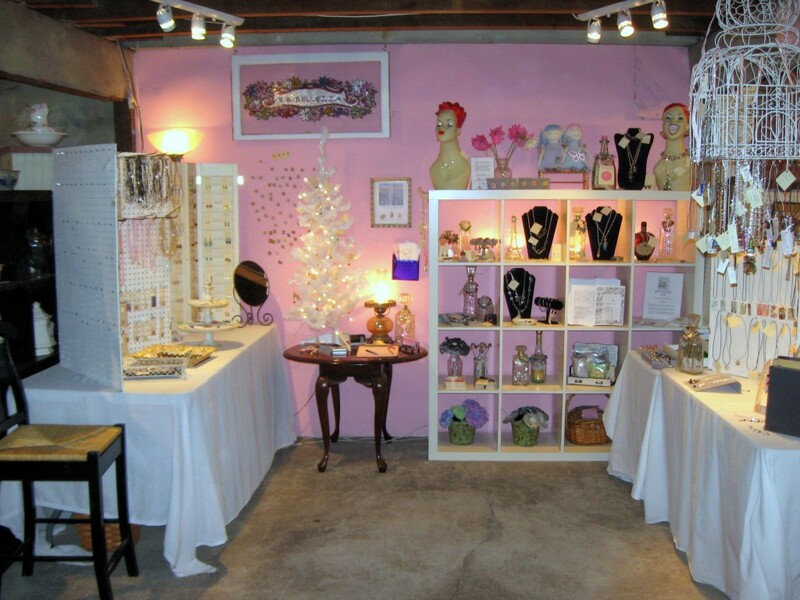 Then I started selling pieces here and there to family, friends and coworkers who knew I made jewelry. At some point I realized that I could make a business selling jewelry. I always wanted to have my own business. I hated my day job at the time. I worked whenever I wasn’t working or didn’t have homework. I started out on eBay. (This was before Etsy. Eventually I sold on Etsy.) I did craft shows. Slowly I figured out how to make it work. I kind of fell into things by coincidence at first. I did craft shows, so people who had stores would approach me to sell their things. I started to get to know people and more opportunities surfaced. Eventually I quit my day job and sold jewelry full-time. I sold online, at craft shows, in stores and even had my own retail space. It took a while for me to get it all together. But I now have learned so much and I want to share that information with you. I have years of experience. I’ve been helping people informally for years. You don’t have to make all the mistakes I made. I can help you. 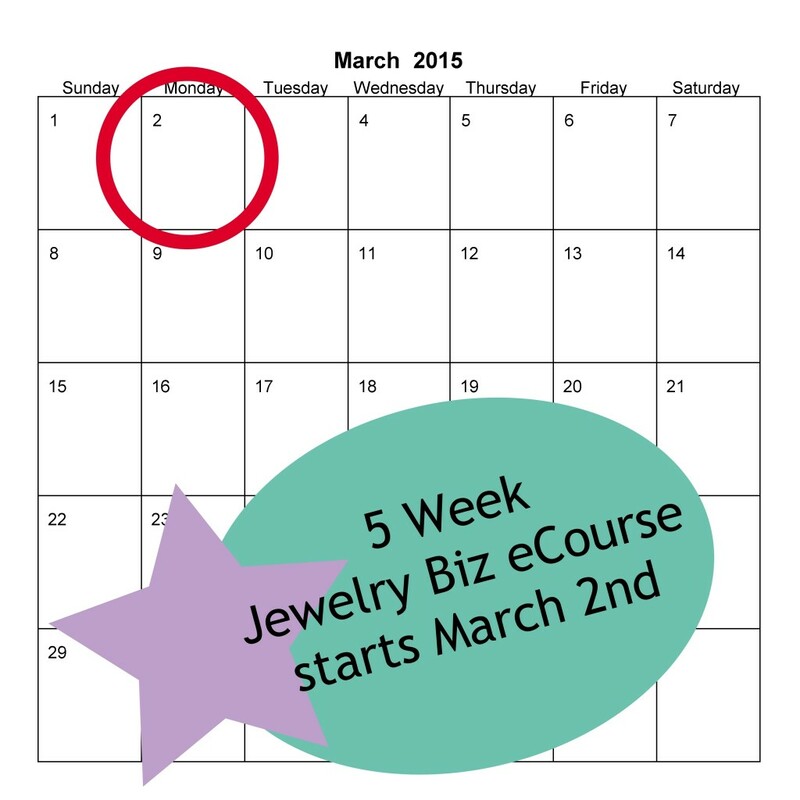 My Jewelry Business eCourse starts on Monday, March 2nd. At the end of 5 weeks you’ll be clear on your business and have even opened up your online shop on Etsy. You’ll have a plan of action on promoting and multiple streams of income. You get personal, one-on-one attention from me with email homework assignments and a final phone call to answer any questions you might have for me. This eCourse is for business beginners. It is not a jewelry making class. I won’t show you how to make jewelry. You should have at least one piece that is complete and ready to sell to go through all the exercises and have an idea of what your jewelry collection might be. And honestly, this course will help you get clear on that, too. What I mean is that you probably have already made many pieces of jewelry and have an idea of the kind of jewelry you make. You probably wear these pieces or have given them away or maybe even sold them to your friends. You don’t necessarily need a full collection ready to sell yet. But you do need at least one piece to do the assignments in the eCourse. Starting a business might seem overwhelming. That’s why we’re going to go step-by-step through the process. You’ll get daily emailed assignments from me. You’ll get clear on why you are doing starting a business, what you’re selling, who your customer is, where they are and how your jewelry fits into their life. At the end of Week 1 you’ll plan your business, step-by-step with worksheets from me. As a bonus, you get access to my Scrapbook Business Plan Workshop. 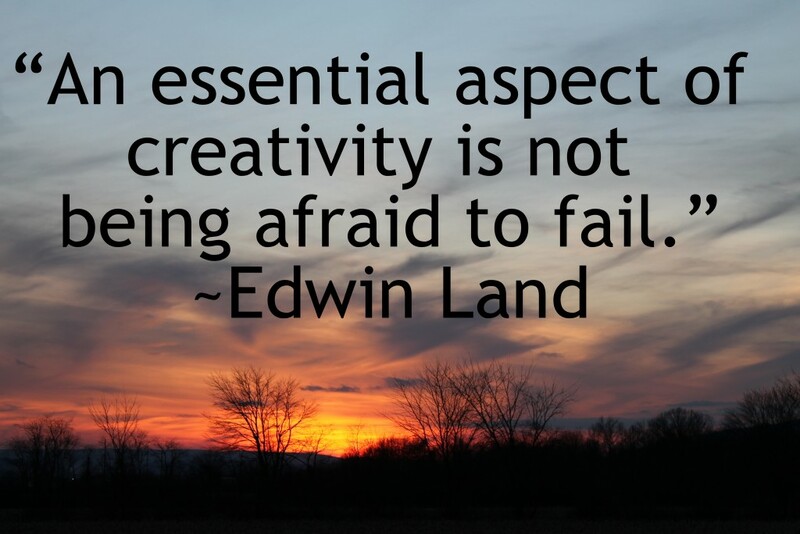 We are creative people and sometimes we need a more creative solution to business planning. Then you can submit your business plan to me for my suggestions and advice. Week two is all about photography for jewelry: equipment, setting up your studio, editing photos and more. You’ll photograph your piece, edit the photos and be able to submit the photographs to me for my suggestions and advice. You’ll learn about Search Engine Optimization, keywords, be able to describe your personal style and be able to help customers see the benefits of your jewelry. You’ll write your first description for your jewelry piece and submit it to me to get my suggestions and advice. This week you’ll open up your Etsy shop and list your first item for sale with my step-by-step help. You’ll get my suggestions and advice on your first listing. Plus you’ll learn how to promote through social media and other methods. You’ll learn about selling at craft shows, consignment and home parties. 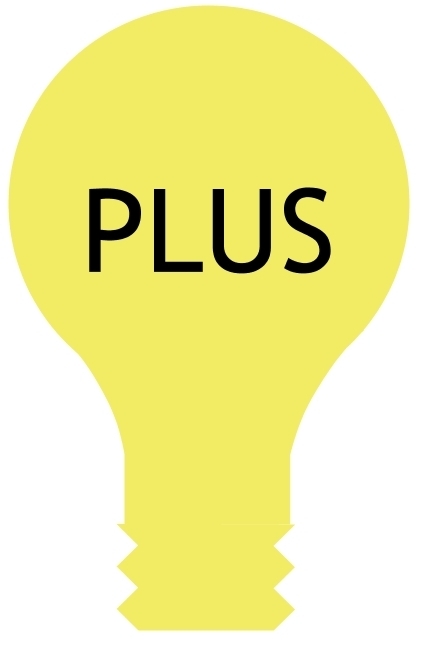 You’ll come up with ideas and a plan for selling in person to your ideal customers. 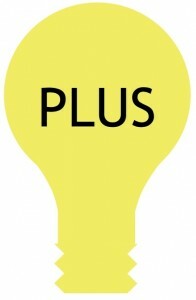 Plus, you’ll get my suggestions and advice for your business for your in person selling play. Additionally, you’ll get to see my newly revised version of Craft Show Tips eBook first. Plus as an extra special bonus, you’ll get to have a one-on-one telephone consultation with me about any questions you have! As you can see, I’m going to hold your hand through this process. You won’t be alone. If you have a question, I’ll help you. I’ll show you what to do to get up and running and set up for success. Isn’t it time you finally take your jewelry making from a hobby to a profitable business? You can get more details here. (There’s even a convenient payment plan.) The last day to sign up is March 1st. Class starts on March 2nd. Now sure if you’re ready or not? Contact me with some information about where you are and where you see yourself going and I’ll let you know if this eCourse is right for you. 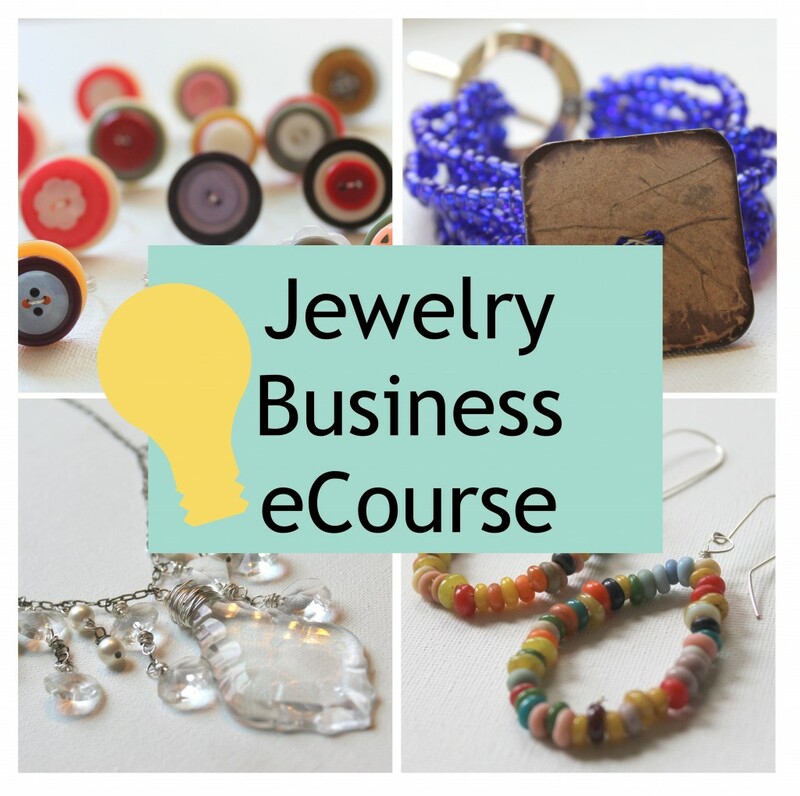 This entry was posted in Business, Jewelry Business and tagged how to start a jewelry business, jewelry business, jewelry business eCourse by Kimberlie. Bookmark the permalink.